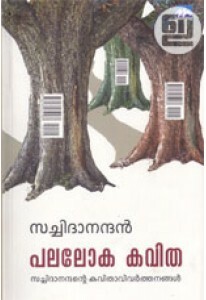 South India is very diverse in culture, customs and language. But one common factor that binds it together is the vegetarian cuisine that is very popular in this region. 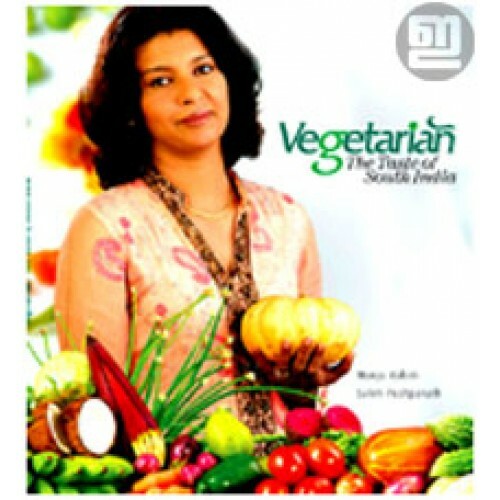 Vegetarian cooking in south India has continued for centuries and its simplicity and health benefits are discussed widely not only in India but around the world. The recipes in this book reflect an ideal cross section of dishes representative of the region. Further, they are easy to replicate using ingredients available all around the world without compromising the authentic taste. The South Indian way of cooking has been passed down for generations. Included here are traditional recipes but in a simplified fashion, adapted to our busy modern lives and kitchens. 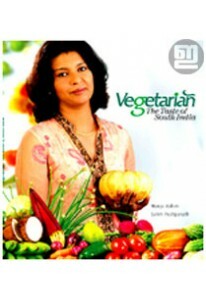 Vegetarian: The Taste Of South India has recipes prepared by Manju Rahim; photographs by Salim Pushpanath.